The most read articles of the year. 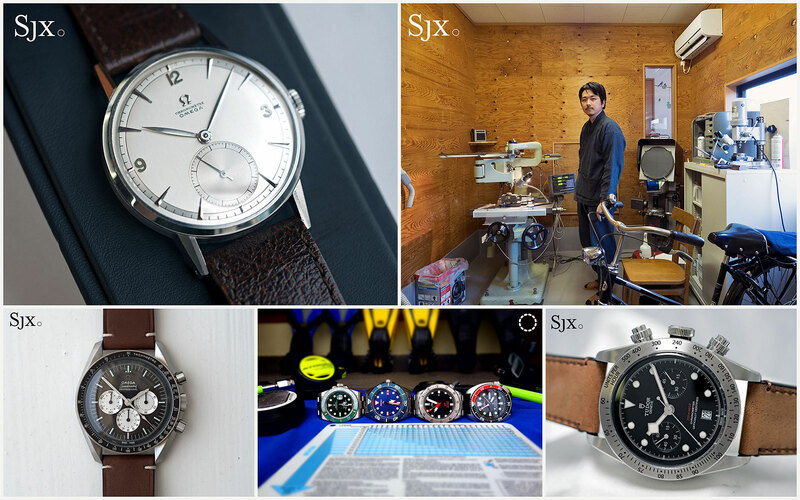 Being just days away from the New Year, it’s time to look at the year gone by and take stock of what has happened on SJX Watches. We’ve profiled many an independent watchmaker, reported extensively on major watch auctions, brought you a countless number of hands-on reviews including the watch so fascinating it had to be named twice, Paul Newman’s Paul Newman, and debunked the false rivalry between uber-collectors Henry Graves Jr and James Ward Packard. But some stories were released hits with readers. Here’s a round-up of the most popular stories of the year. 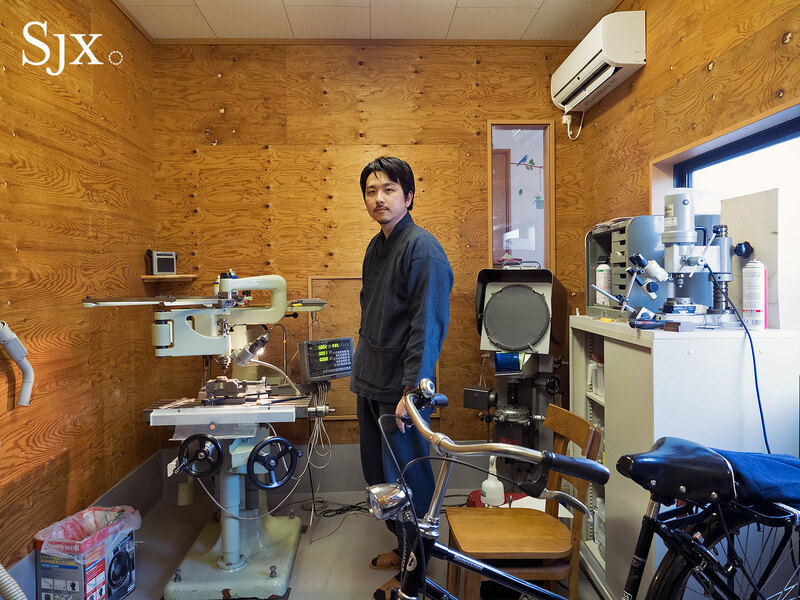 The up-and-coming 33-year old Masahiro Kikuno crafts his timepieces by hand in a tiny workshop inside his home located in the Japanese city of Matsudo. A one-man operation, he makes almost the entire watch himself with eminently traditional techniques, and even produces his own mokume-gane, a type of pattern Damascus steel. 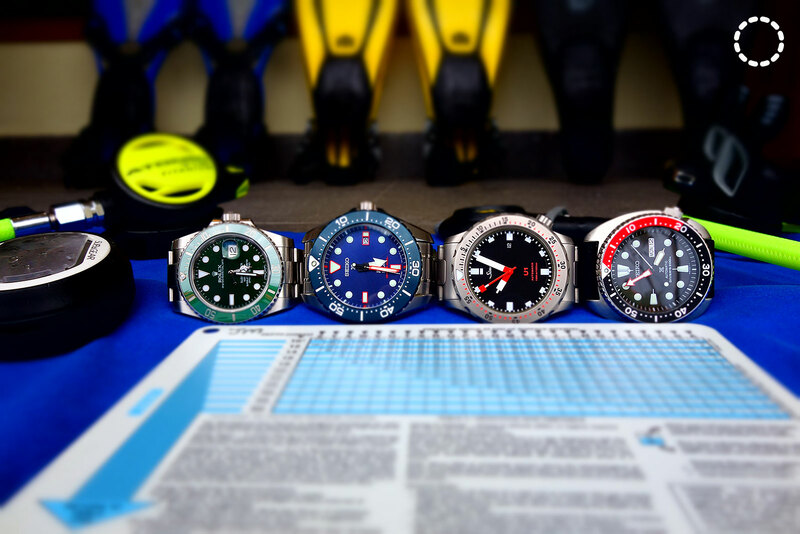 Dr Wong Ju Ming, a PADI Master Scuba Diver and Emergency First Response (EFR) Instructor offers his verdict after putting four of watchmaking’s most well-known dive watches – from the Rolex Submariner to Seiko “Turtle” – through their paces in the waters of Bali. See what Ju Ming had to say. 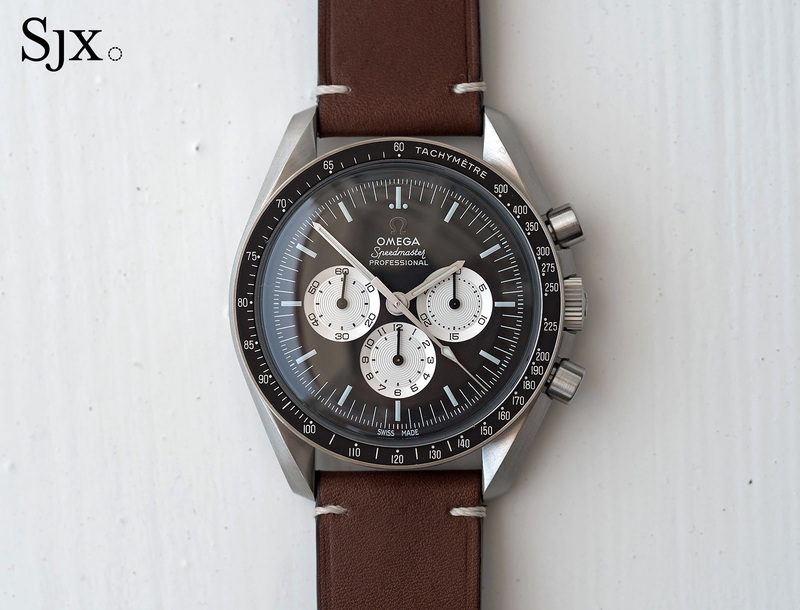 One of the watches that sent the watch community into an acquisitive hysteria earlier this year was the Speedmaster “Speedy Tuesday” limited edition that was sold exclusively on Omega’s website. Not only did it generate tremendous buzz on social media, it showed the potential of e-commerce in a trade honour-bound by tradition. Of course, it also helped that the timepiece is well-executed on many levels. 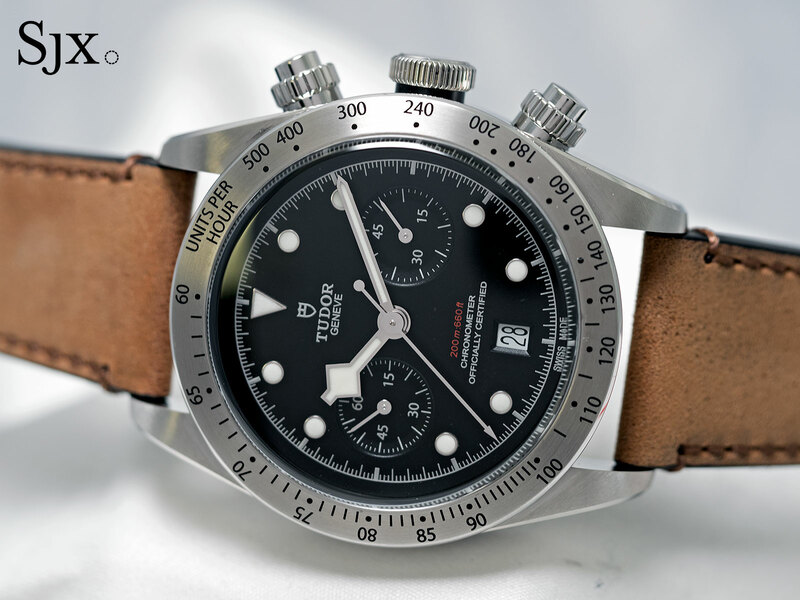 Launched at Baselworld this year, the Tudor Black Bay Chrono was polarising, being a blend of vintage elements in a model that never existed in the past, rather than an out-and-out historical remake. But the truth stands tall: the Black Bay Chrono is smart looking, equipped with Breitling’s superb column-wheel chronograph B01 movement, and it’s a bargain. 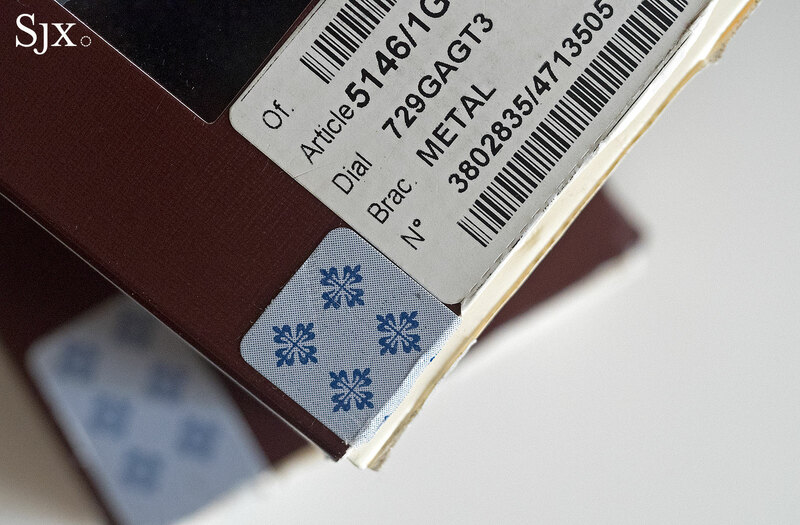 Dictated in a letter to its retailers around the globe, Patek Philippe put an end to the sale of sealed and doubled-sealed timepieces in a bid to reduce “grey market activities”. 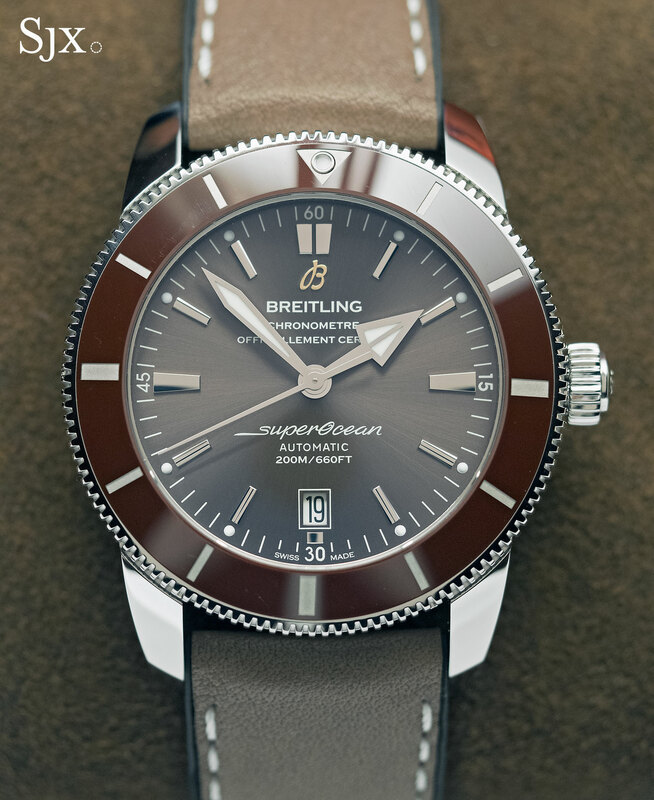 Breitling revamped its retro-inspired dive watch at Baselworld 2017, with a little help from its friends. As a result of the collaboration with Tudor (which produced the Black Bay Chrono above), the ETA 2824 in Breitling’s Superocean Héritage II was replaced with Tudor’s MT5612 movement, which is COSC-certified, has a 70-hour power reserve and has been finished to Breitling’s requirements. 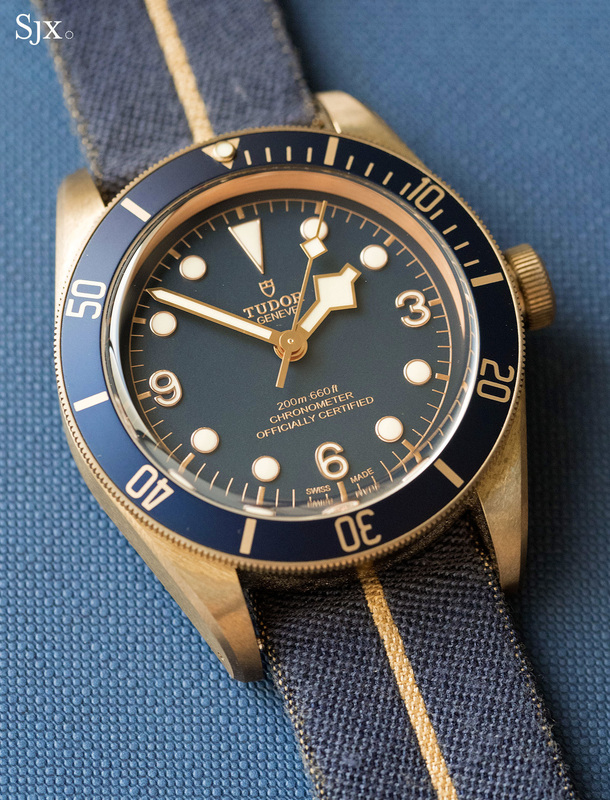 Tudor’s first retailer-exclusive special edition, the Black Bay Bronze Bucherer Blue offers in one package, as SJX puts it, “a proprietary movement, a well-made case in the material du jour, and the bonus of an uncommon colour palette”. 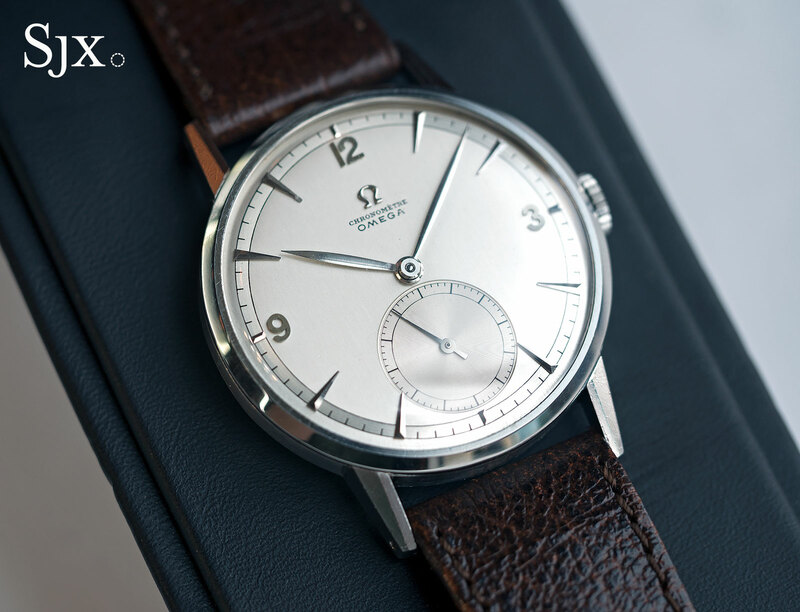 Now the most expensive Omega ever sold at an auction – it sold for US$1.4m fees included – the prototype tourbillon wristwatch from 1947 was the first Swiss-made tourbillon wristwatch, pre-dating the competition by several decades. 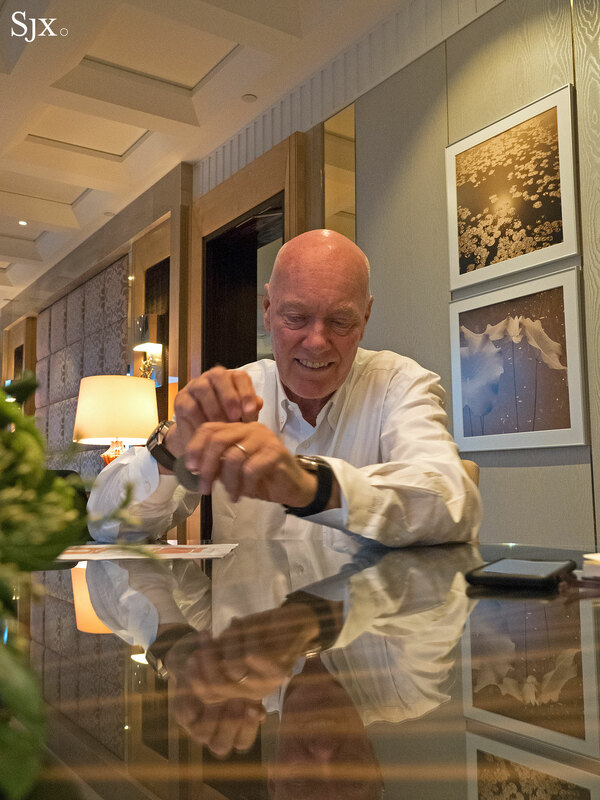 In an exclusive interview with Jean-Claude Biver, watch division chief at LVMH, we got the scoop on Zenith’s revolutionary new watch unveiled earlier in September. The Defy Lab does away with the balance wheel, hairspring and lever escapement, replacing these with a single enormous oscillator forged from silicon. 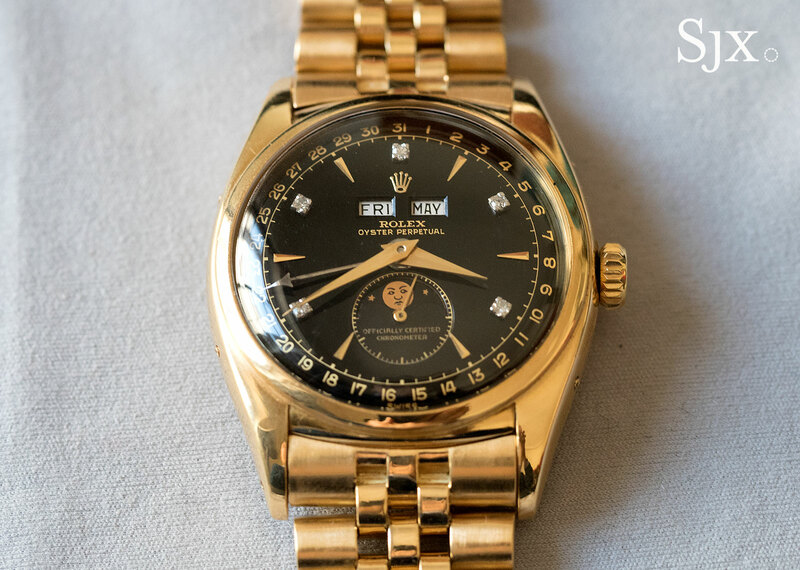 Briefly the most expensive Rolex before it was bested by the Daytona “Paul Newman” owned by Paul Newman himself, the ref. 6062 “Bao Dai” is a triple calendar Rolex that is possible one of a kind, and was once owned by Bao Dai, the last Emperor of Vietnam. See more of the “Bao Dai” right here. That’s it for 2017. See you in 2018!